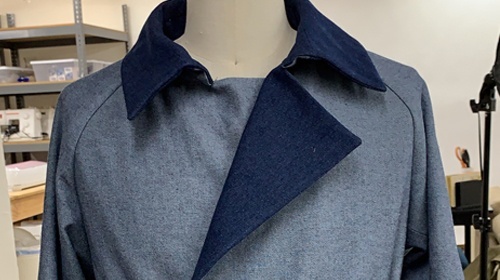 In this course, you will learn to construct a trench coat from patterns drafted in the previous course. We touch on a few skill such as working with bias tape, flat felled seams, drafting collar, and collar band, etc. 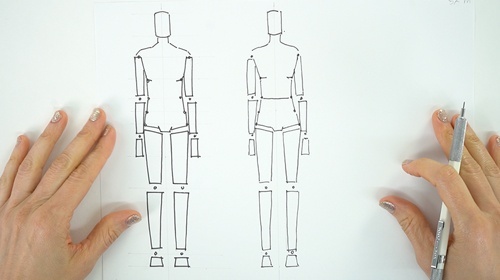 This course is an introduction to fashion illustration. You will learn how to create your very own croquis with a face, hands, and feet details. There is also skill building on drawing garments on a body.